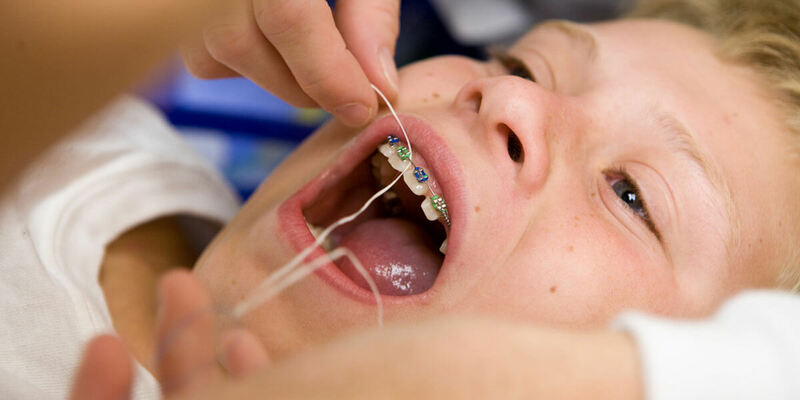 After eating, always check your braces for any loose or broken appliances. If you find any problems, please give our office a call so that we can make any needed adjustments. If you have pets, do not place your aligners anywhere that your pets can reach them. Pets are attracted to saliva and would enjoy chewing on your Invisalign® trays!